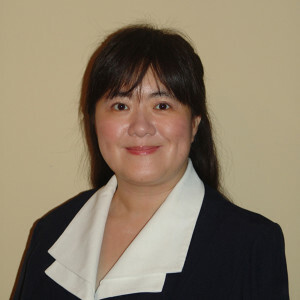 Leigh Anne Liu received her Ph.D. in management from Vanderbilt University. She is associate professor of international business at the Robinson college of Business, Georgia State University. Her research centers on individual and group behavior in cross-cultural settings. She studies culture, cross-cultural cognition, negotiation and conflict resolution, and global leadership. Her research activities have involved investigating individual difference in negotiation, international conflict management, diversity and justice, global leadership mental models, global virtual teams, and shared mental models in international negotiation and emotional influence. Dr. Liu currently teaches Global Business, a foundation course to the Global Partners MBA (GPMBA) program and an MBA elective International Business Negotiation.